There is a lot to discover about which yoga products can offer you support, and which products can enrich the development of your yoga path. 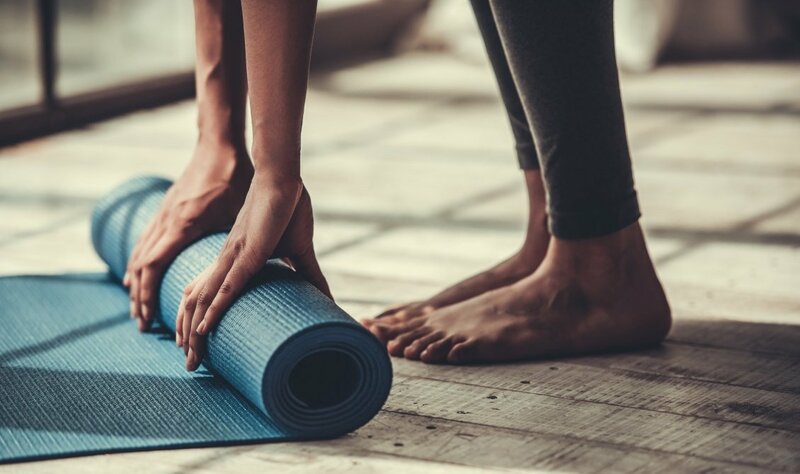 In our unique assortment yoga mats and yoga accessories you will find a large collection of yoga mats that vary from basic yoga mats, professional yoga mats to design yoga mats. Besides yoga mats, we also offer various other yoga products which are a good support in practicing yoga. 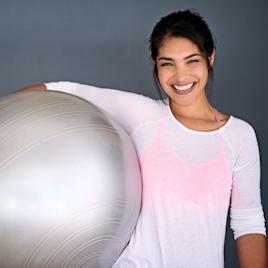 Yoga accessories that can add value to your yoga exercises are for instance a yoga bolster, for opening the heart area, a yoga strap for more flexibility, or a yoga block that helps support yoga postures. No yoga exercise is complete without a good yoga mat. 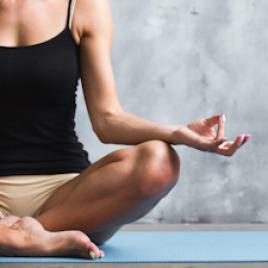 Just like the diversity of yoga forms, yoga mats are available in a range of choices. From thick to thin, from open to closed cell structure, standard grip or sticky grip, long and wide lengths. The best yoga mats come in different types so that everyone's needs can be fulfilled. Choose from professional mats, standard mats or eco-friendly mats. We have yoga mats for all yogi's. The thin, lightweight mats are great for travel, while the thicker mats with grip are perfect for extra comfort. When you perspire during a yoga exercise, what you are wearing is the last thing you want to worry about. Clothes that are too thick, do not breathe, sticks to you or raise your body temperature can force your mind to wander around, rather than being present in the moment. Feeling comfortable and being able to move freely is significant for a successful and relaxing yoga session. That is why Yogini is dedicated to offer yoga clothing that is not only comfortable, but also fashionable. From breathable leggings to lightweight shirts, soft and loose cover-ups and everything in between. We have yoga clothing and accessories to dress you from head to toe so you can get the best out of your yoga moments. Discover our unique collections of yoga fashion for women, and our yoga clothing for men. Both collections consist of different populair yoga brands such as Asguith London, Breath of Fire, OGNX, Kismet and Jaya. Yogini has listened carefully to the knowledge of yoga schools and the different insights of yogis and yoginis. As a result, we have put together a unique assortment with products that are made of quality materials and that also have a unique design. We constantly renew our range of yoga accessories, where the use of products, quality, design and colour are permanently recurring aspects. The Yoga and Meditation Products of our Fair Trade label Yogitri are sustainable and ecologically produced. The Yogitri collection consists of 12 unique colours. 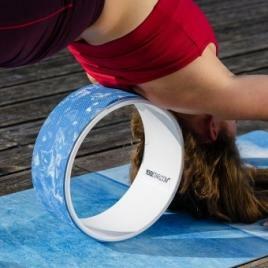 All Yogitri products are colourfast and therefore perfectly compatible with each other. The Yogitri collection includes yoga straps, yoga bolsters, yoga blankets, eye cushions, meditation cushions and zabutons.